Skills are developed through practice, effort, and action. How are colours in textiles important culturally? What are the features of woven textiles? How do we describe patterns? Student will be able to expertly describe a how colours in textiles can have cultural significance. Students will be able to describe in detail the features of their finger-woven textile piece using advanced vocabulary. 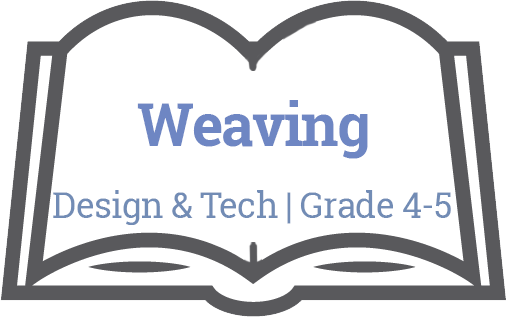 Student can expertly create a finger woven piece that includes even tension throughout and a clear pattern in the weaving. Student is able to clearly describe the pattern using mathematical language. Students could write, draw or share reflections on their learning throughout this process that teachers could assess. Teachers could assess their woven product. Teachers could assess their mathematical descriptions of their patterns.